Warhol.SS has finally fed hungry fans with his new banging EP titled “Free Andy”. Since emerging in the Chicago music scene, Warhol has been making great moves with his career by getting in tune with the right people, touring, and finally signing a multi-album deal with Empire. 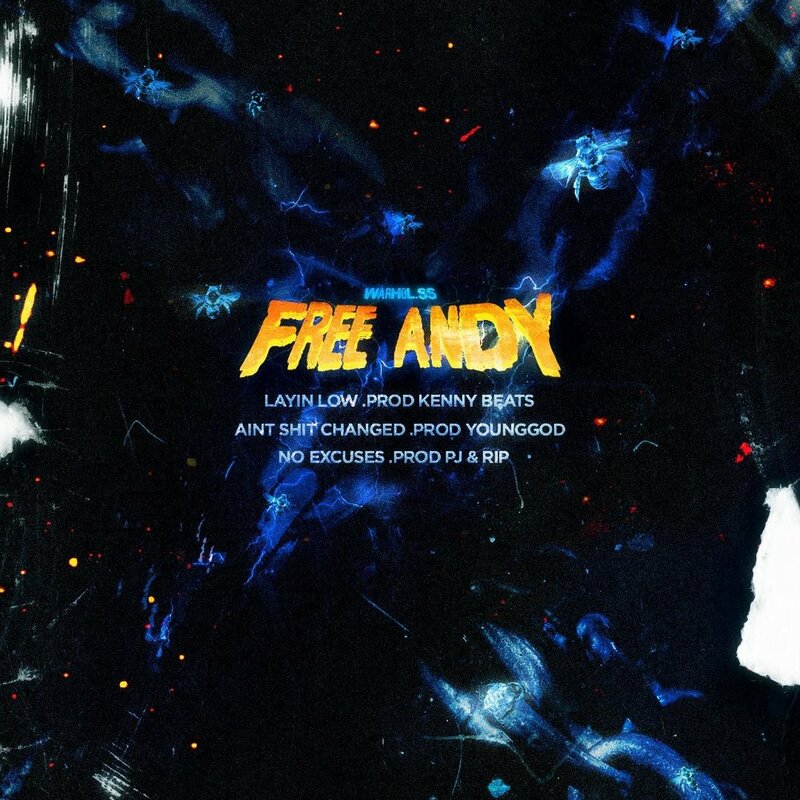 Since Warhol’s biggest inspiration in his music is Andy Warhol, he named the EP “Free Andy” in which he unleashes an energy full packed project. This EP has 3 tracks that differentiate from one other but contain the same energy and loud expressiveness. “Free Andy” is a great appetizer before the real meal which is Warhol’s album “Chest Pains”. Fans have been waiting for Chest Pains for a long time but Free Andy should suffice in the meantime. So take a listen to “Free Andy”.